Knowing that everything will be taken care of with an adept level of expertise is the reputation in practice by John and Jeanette Zimmer. In addition to having over 20 years of Real Estate experience, their outstanding and extensive training, a broad knowledge of the local market, and experience in marketing distinguished properties has really set them apart from their competitors. As luxury home experts, this dynamic duo specializes in Luxury Real Estate markets and in all areas pertaining to Country Club, Golf Course, Guard Gated and High Rise Living Communities. Their association with Windermere and Luxury Portfolio allows them to market to qualified national and international buyers in over 200+ countries. Outside of Real Estate, John and Jeanette give back to their communities through the Windermere Foundation. 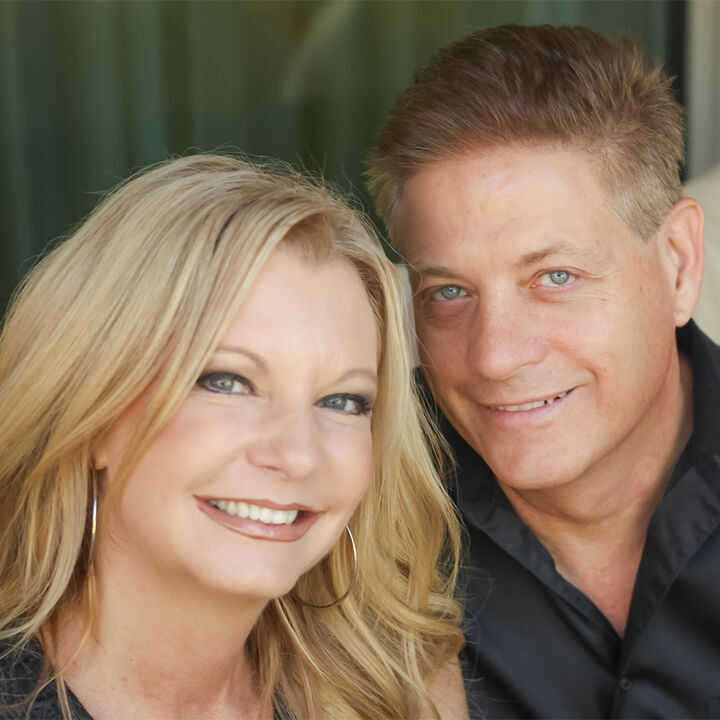 John and Jeanette are very accomplished agents with specializations in Design and Construction, as well as a CDP and CDPE certifications, and awards such as the Highest Sales volume for Windermere Prestige Properties 2015-2018, and Top Relocation Agents. More than the details on paper is their integrity to be very attentive to detail and practice the highest ethical standards putting their clients first. Don't settle for less than the best – Outstanding Agents provide Outstanding Results.